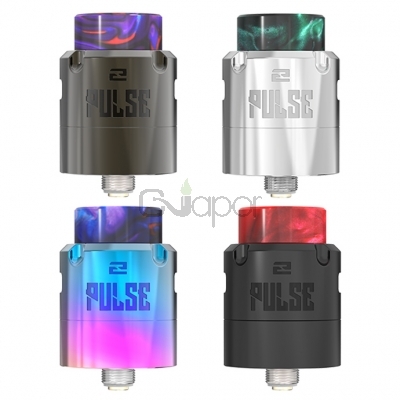 The Vandy Vape Pulse V2 RDA is the latest edition of pulse series. 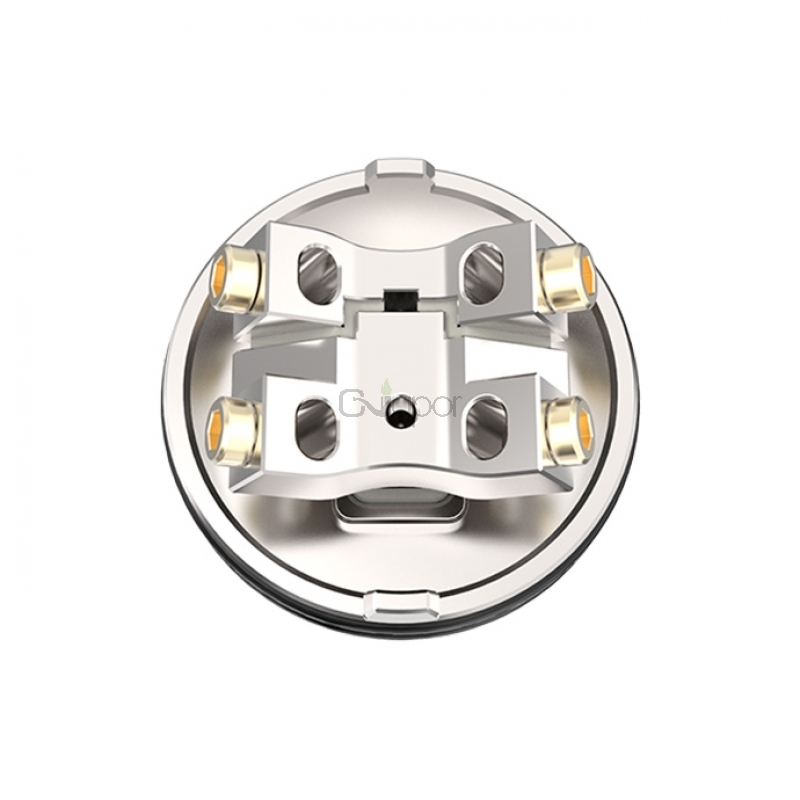 It's a 24mm diameter rebuildable dripping atomizer. The Pulse V2 could hold 2ml e-juice capacity. 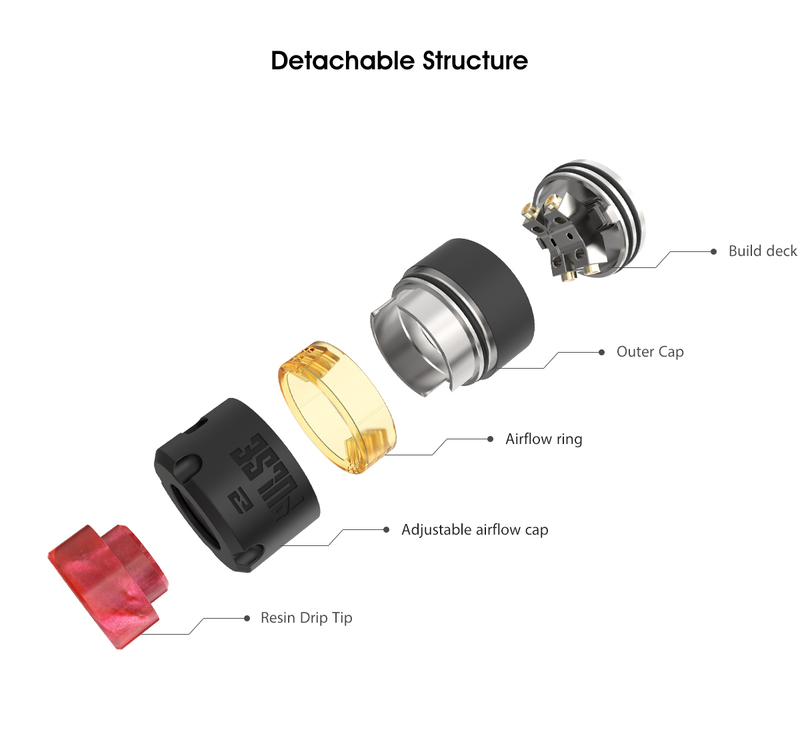 With top squonk feeding system and juice return design, the RDA will bring you pure flavor without leakage problems. 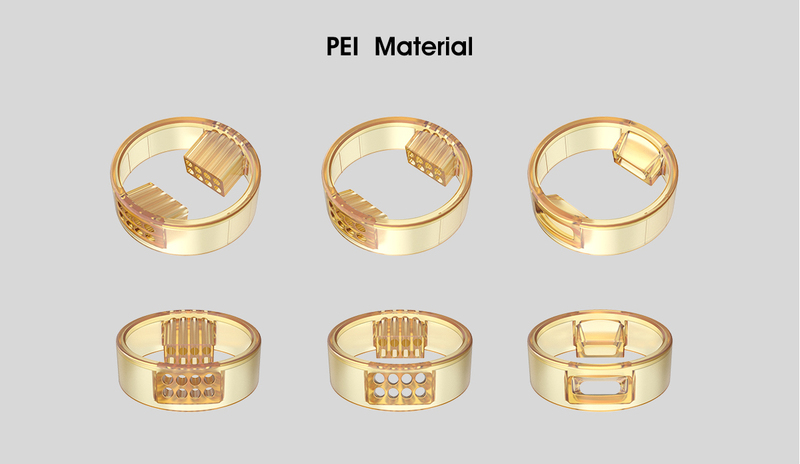 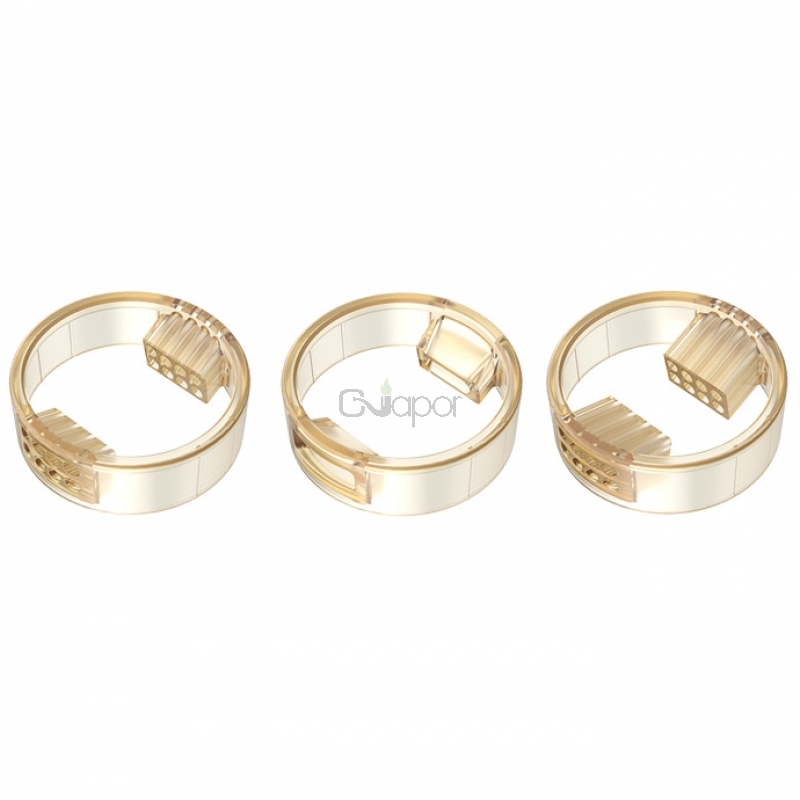 Its PEL airflow ring keeps the top cap cooler. 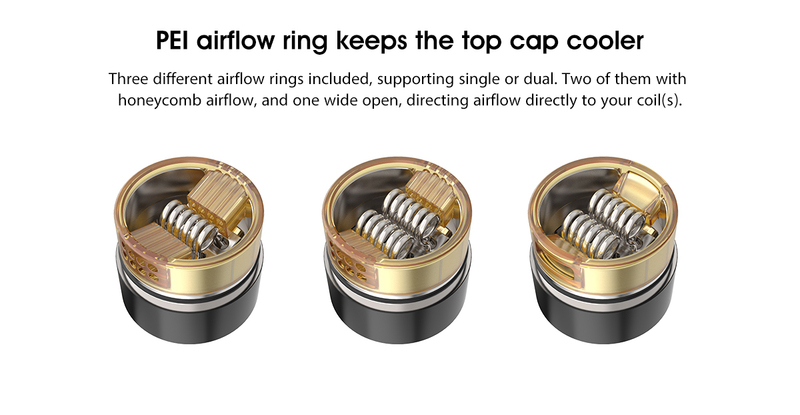 Just get one to have an enjoyable vaping experience.